Last weekend, me and hubby went to a classical music concert. It was to see an orchestra that I had been working with as a PR client, however knowing my hubby likes classical music I suggested we went along. 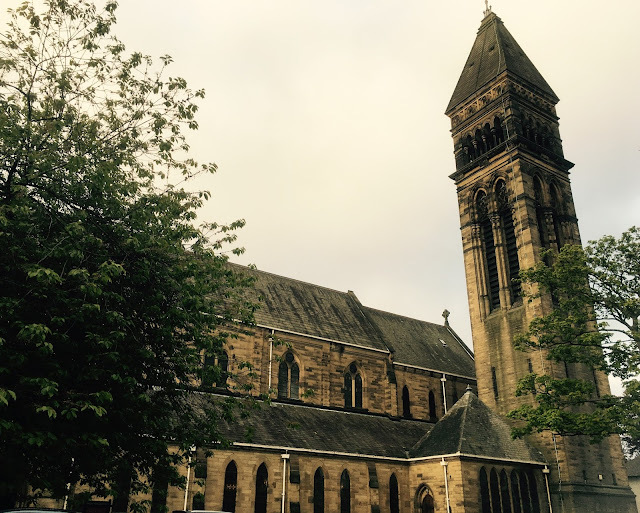 It was at St. Georges Church in the middle of Jesmond in Newcastle. 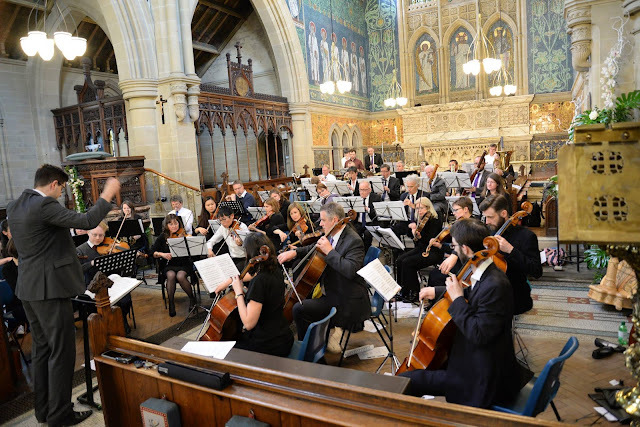 The performance was by the Northern Orchestra - an orchestra with a difference as it aims to increase the accessibility of orchestral music to audiences and performers alike. Rather than charging musicians to play, proceeds from concerts are shared. 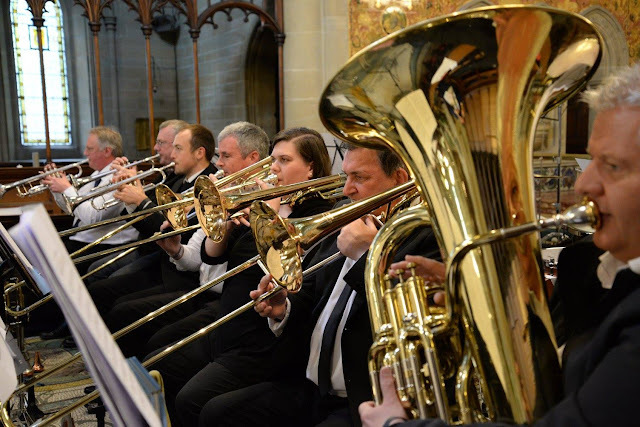 Northern Orchestra seeks to produce the highest quality orchestral music using and rewarding the most outstanding musicians from the North of England. And on Saturday night they achieved this. 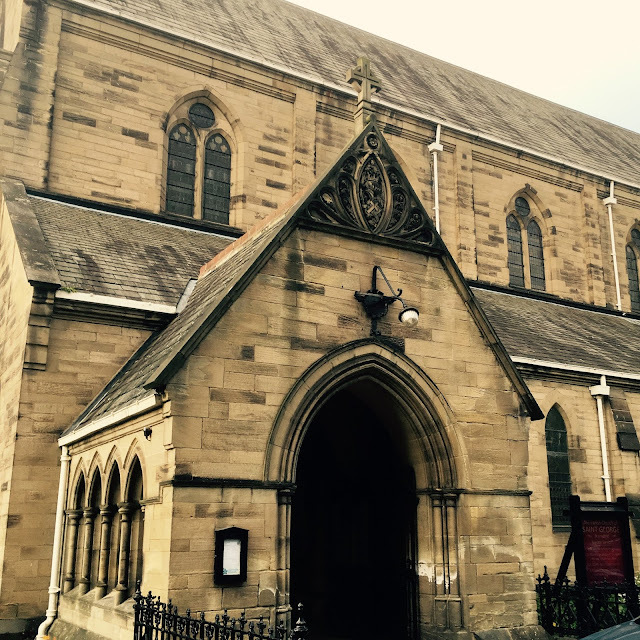 The venue of the church itself is set in a picturesque location, the inside of the church is beautiful too. There were four pieces of music in total. Each played with precision and passion and evoking a whole range of emotions in the listener. Every range of sound, rhythm and tone were explored. I find classical music relaxing (there are studies that show classical music is beneficial to our mental health) and I found myself lost I my own thoughts, the music conjuring up images in my head. It was both inspiring and enjoyable. 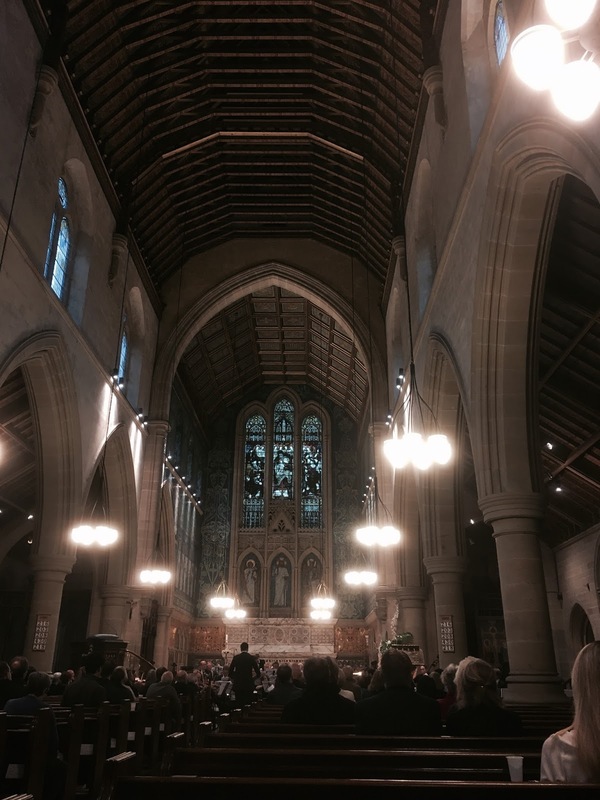 On Saturday night the concert brought together nearly 50 of the most outstanding musicians from the North of England to play a program of Scandinavian and Russian music, including Pictures at an Exhibition (M Mussorgsky), Sigurd Josalfar (E Grieg), Finlandia (J Sibelius) and Concert Overture in E-flat (L Norman). 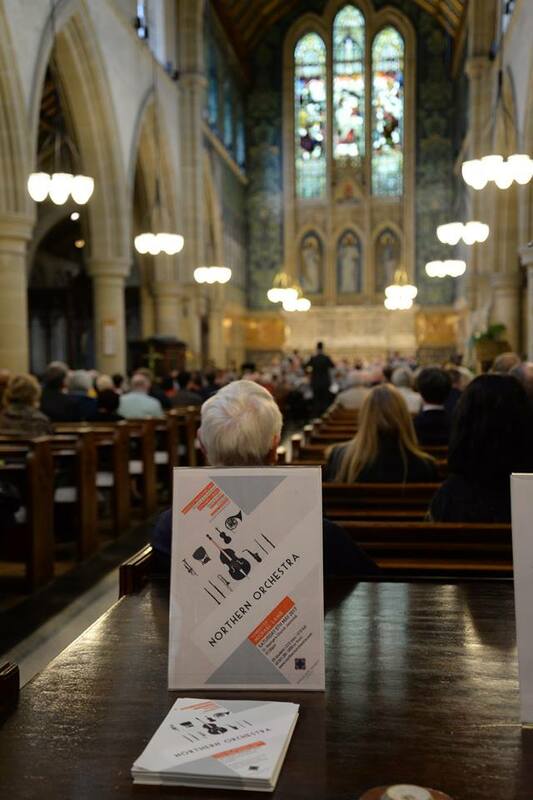 According to a Mintel report a typical attendee of classical concerts is 50-plus, well-educated and white. Although the audience was more diverse than that, a classical music concert is often one of the only music concerts that I can attend and feel relatively young! No kind of music really offers more range of rhythms, melodies and harmonies than classical music but it often ends up being labelled as superior or elite art. We do though passively enjoy it. In a survey conducted in England by a classical music radio, it was found that Rachmaninov’s Second Concert for piano was known not for its name, but as the “Brief Encounter Theme”. When we visited Prague a few years ago we went to an afternoon performance of a quartet, in a building in a back street in the beautiful Czech Republic capital city however that is something we’d never think of doing here. Mainly tourists perhaps, but it was a much younger audience than you’d see the UK. When in Rome I suppose, but classical music is not always that accessible. Now you may have noticed that I said my hubby likes classical music. He does. When we are watching University Challenge he can name some of the composers. He knows the composers of film scores and which pieces have been used in TV advertising. However, I just love music. 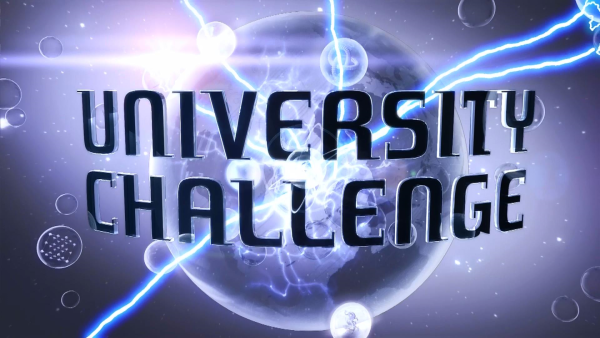 I would struggle to name the composers on University Challenge; I don’t know which composers have written or had their work used in film soundtracks or played while big sporting teams enter arenas. I will be honest and say when I’m at a concert I am not sure when you are supposed to clap and not as I don’t know the music that well so I just follow the knowledgeable audience’s lead. But I do like good music. In fact, any music that is played well and is a joy to listen to. And classical music is part of this to me. Can Classical Music Help Babies Develop? 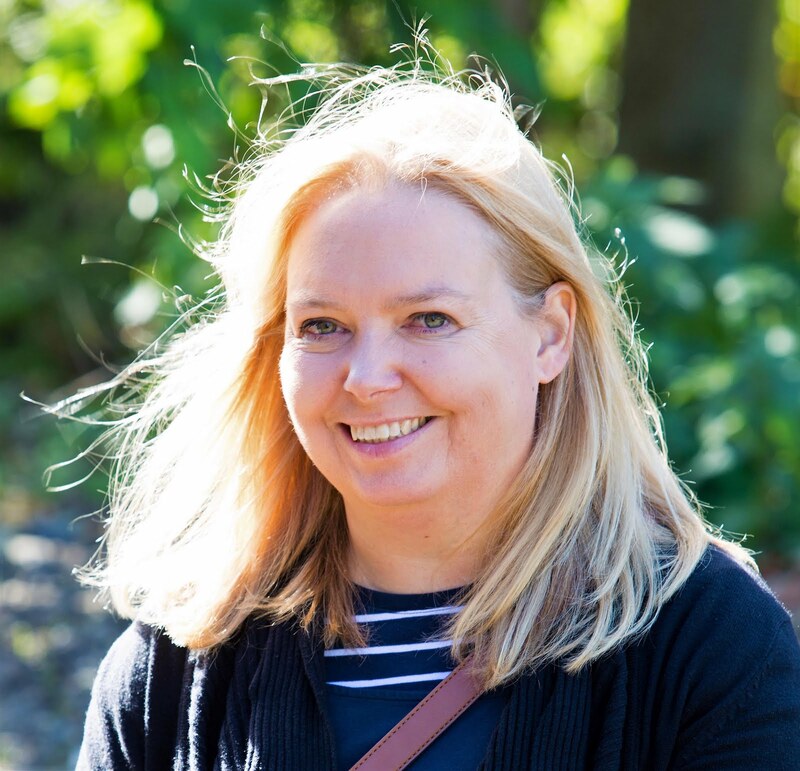 Like many mums-to-be, I read that playing Classical Music to babies in the womb may stimulate the brain in a way that helps educational and emotional development. It certainly can’t harm the child so I gave it a go. I was also given a CD of some of the best classical music lullabies to play to babies to keep them calm, happy and to help their development. This I played without fail during bath time – I think it helps keep the parent, as well as the child, calm too. A BBC feature talks about how numerous studies conclude that playing music to babies in the womb and in the early years helps build the neural bridges along which thoughts and information travel. But once they were passed the baby stage all this stopped. I have bought a Classical Music CD for Children as well as music from the pop charts, so I’m trying to keep it there as an option. A study based on UCAS data found that those people who do music degrees are drawn more from the middle class, while those who study music production or music technology tend to be working-class boys. This is attributed to access and exposure to classical music. The musical director and founder of Northern Orchestra is Michael Lamb, 31 and from Whitley Bay in the North East. Interestingly to me, he is also the Director of Music at a secondary comprehensive school in Newcastle. He is also involved in the education side of another classical music festival Northern Chords, and is a jazz musician too. 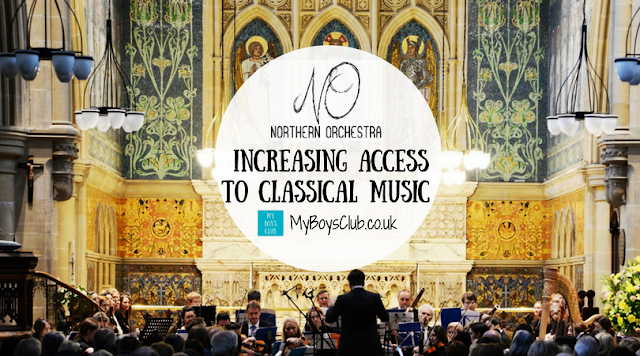 That there are still opportunities in the state school system to access classical music is reassuring as a parent. My boys are really lucky. Their primary school encourages children to take up musical instruments and provides lessons at affordable prices. My boys are currently learning clarinet and guitar, but have had the opportunity to learn violin and trumpet as well. It doesn’t matter if they don’t pursue it long-term. I played cornet and violin at school, I wasn’t the greatest but I did enjoy it for a while and I learned to read music which is a skill I still have today. 5. You may just really enjoy it! 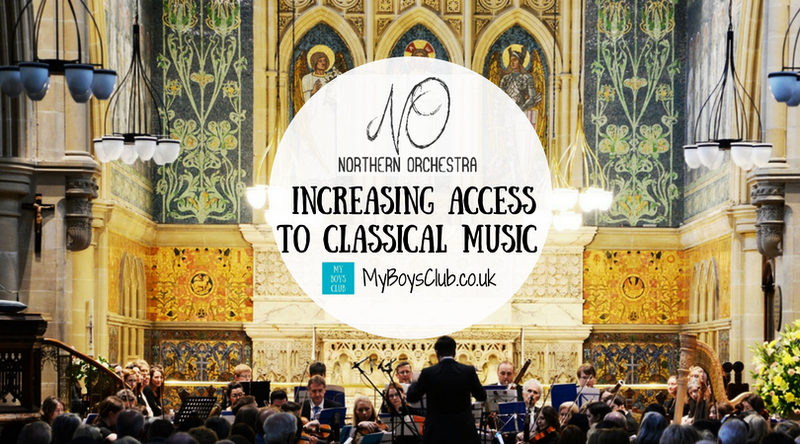 People signing up to the Northern Orchestra Mailing list will also receive discounts on future concert tickets. Do your children listen to classical music? 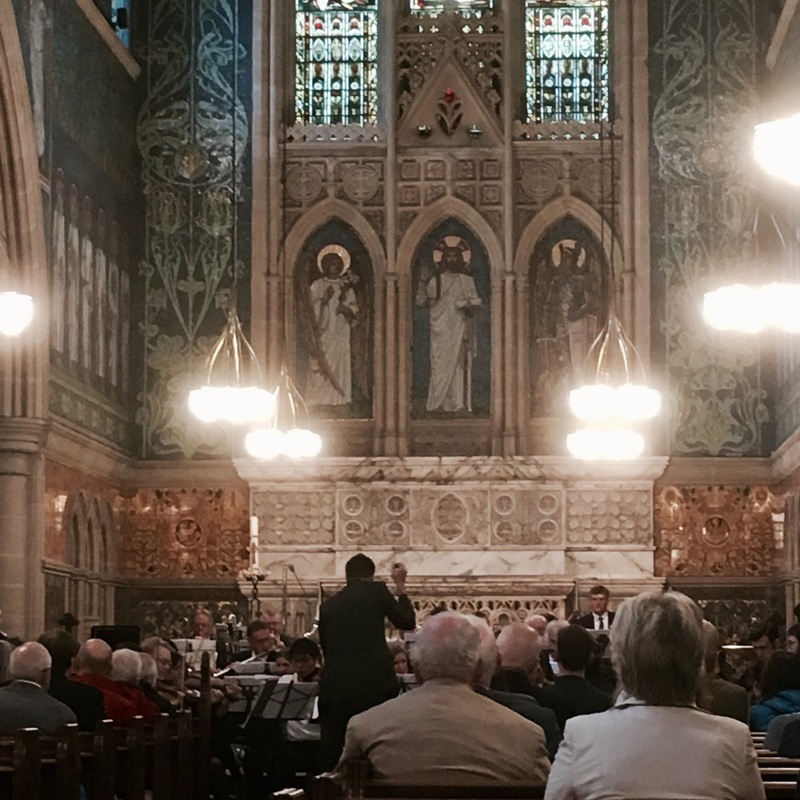 Disclosure: Some images provided by Northern Orchestra. This sounds fantastic. I think having the opportunity to listen to a range of music is great. Classical isnt a favourite of mine but I listened to it alot when my daughter was younger as I had read about the benefits. This sounds like a lovely way to spend an evening! I play classical music to Lucas when we're doing baby massage but I also play different genres of what we listen to :) I like the idea of anything that makes arts and culture more widely accessible though! Classical music is one genre of music that is my secret love. I have never been to a classical concert before but like you I don't think i would know when to clap or not.